We stock a variety of chemicals to suit all your needs at very competitive prices. These are available in ‘Ready to Use’ trigger type hand guns and 2.5 and 5 litre sprayers for convenience and concentrates for larger areas. 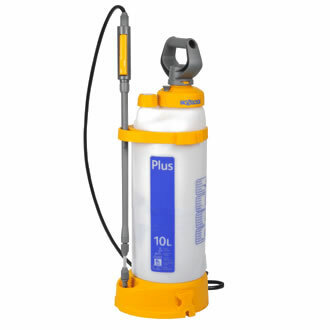 Various sizes of pressure sprayers are available to purchase when using the concentrates. 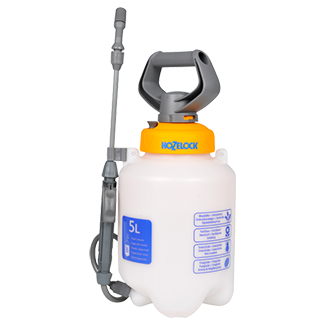 We also stock a range of sprayers, ranging in size from larger Hozelock sprayers, down to small hand sprayers.